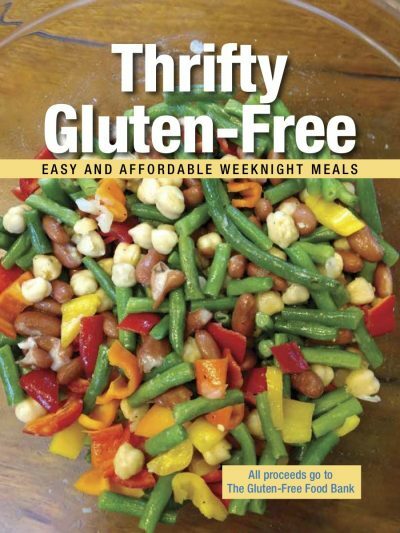 Featuring information on Setting up a Gluten-Free Kitchen, Gluten-Free Cooking Tips and recipes for Vegetarian Entrees, Meat, Poultry and Fish Entrees, Soup and Side Dishes, proceeds from sales of this electronic book will go to the Gluten-Free Food Bank. Please note: This is a downloadable e-book and not a hard copy. 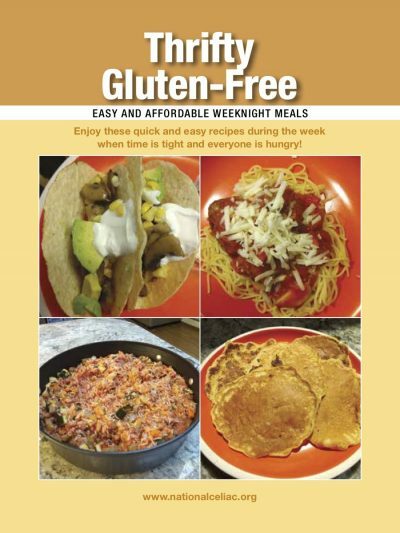 If you would like to purchase and receive a copy of the recipe book by mail, please click here. 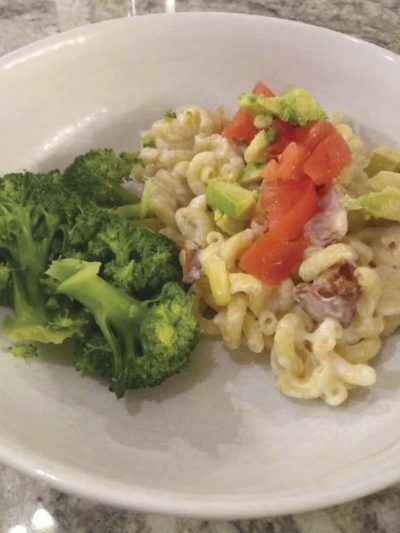 For many people, a medical diagnosis requiring a gluten-free (GF) diet is overwhelming. Suddenly, huge amounts of familiar and favorite foods can no longer be eaten. The stress is particularly acute for lower-income households that need to manage this new diet with limited resources. The purpose of this e-book is to show that it is possible to make easy and budget-friendly GF meals that the whole family can enjoy. Many of the recipes are favorite weeknight meals of National Celiac Association (NCA) staff, all of whom have at least one household member with celiac disease (CD). We know sticking to a strict GF diet is not easy. We hope that this book will make it easier. We would like to thank the many people who contributed recipes to this project or who acted as recipe testers and tasters. 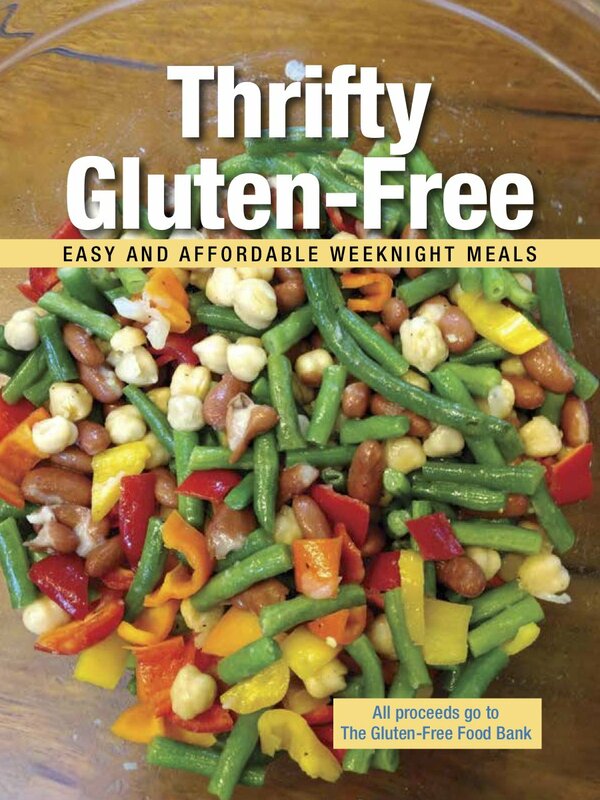 Proceeds from sales of this e-book will go to the Gluten-Free Food Bank. 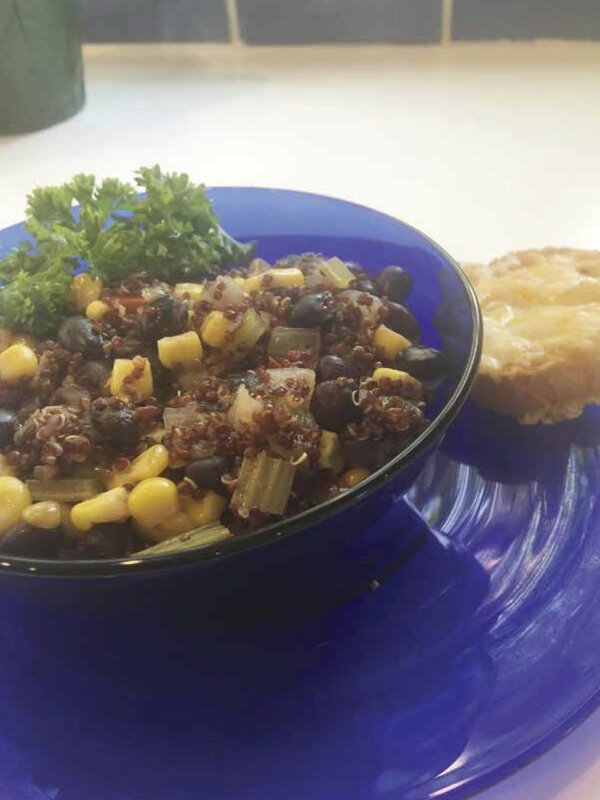 The Food Bank advocates for GF food assistance nationwide, provides educational resources to food assistance agencies and individuals in need, provides GF food staples to partner food pantries in Eastern Massachusetts, and connects other individuals to local resources whenever possible.